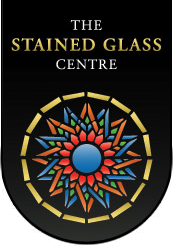 You can now donate online to The Stained Glass Centre through our secure Charity Choice web page. Charity Choice uses a secure encrypted server. It’s quick and easy to use, with no need to register or sign up with Charity Choice. needed to identify you as a current UK taxpayer. 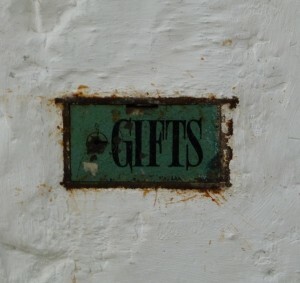 I am a UK taxpayer and understand that if I pay less Income Tax and / or Capital Gains Tax than the amount of Gift Aid claimed on all my donations in that tax year it is my responsibility to pay any difference.